KENNESAW, Ga. – May 10, 2017 – Yamaha Motor Corp., USA, is The Off-Road Championship (TORC) series’ Checkered Flag sponsor for all UTV classes for the 2017 season. 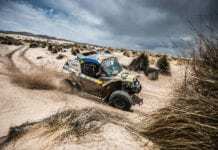 Along with the Checkered Flag sponsorship, Yamaha Viking Side-by-Sides (SxS) will serve as track maintenance and support vehicles while the pure sport YXZ1000R SxS will be the official pace car for all Pro UTV classes. The TORC series kicks off its first two rounds this weekend May 13 and 14 in Chicago, marking the second year the TORC series is featuring SxS racing. Yamaha Factory-Supported racer Corry Weller secured last year’s championship in the inaugural Pro Stock UTV series piloting her Dragonfire Racing Yamaha YXZ1000R. Weller was the only racer in the series to podium in all races she competed in, as well as the first-ever woman to win a TORC series championship in any class. In 2017, Yamaha Factory-Supported racer and decorated TORC series champion CJ Greaves will compete for the Pro Stock UTV title driving his Monster Energy / Maxxis / Greaves Motorsports Yamaha YXZ1000R. 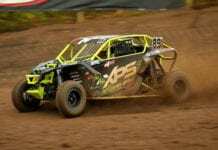 Despite being only 21-years-old, Greaves is an established TORC series veteran with two Super Buggy titles, three Pro 2 titles and two Pro 4 titles. 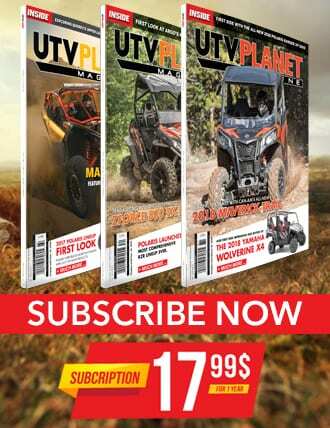 Last year, Greaves decided to take on the series’ Pro Stock UTV class in his YXZ1000R and ended up winning the season finale at Crandon International Raceway. Yamaha Racing and Yamalube (along with Method Wheels and Greaves Motorsports) are also supporting #955 Jake Lunderby in the Pro Stock UTV class. Both Greaves and Lunderby will be using Yamalube products. Yamalube is celebrating its 50th anniversary this year. Yamaha’s Trackside Support program will provide technical assistance and replacement parts at all TORC series events via the Powersports 1 Team from Appleton, WI, led by #845 Rod Vanepren who will also be participating in the Pro Mod UTV class in his YXZ1000R. 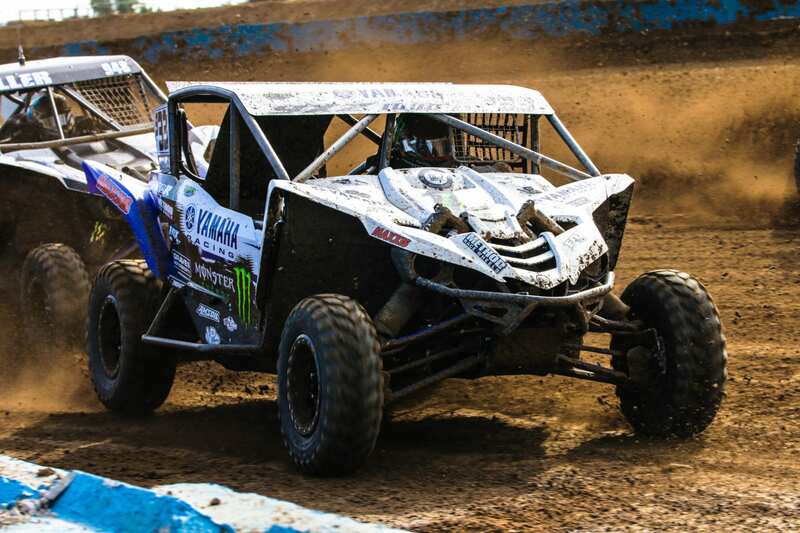 Yamaha’s bLU cRU program is expected to pull a large contingent of drivers this year and is offering a championship bonus of $15,000 to eligible racers competing in this year’s TORC series Pro Stock UTV class in a Yamaha YXZ1000R or YXZ1000R Sport Shift (SS). Racers can register online and learn more about the program at www.YamahabLUcRU.com. Every Yamaha SxS and full-size ATV is proudly assembled at Yamaha’s state-of-the-art U.S. factory in Newnan, Georgia, for worldwide distribution. View additional details on the YXZ1000R and YXZ1000R SS models, along with the full lineup of Proven Off-Road vehicles at www.YamahaMotorsports.com.